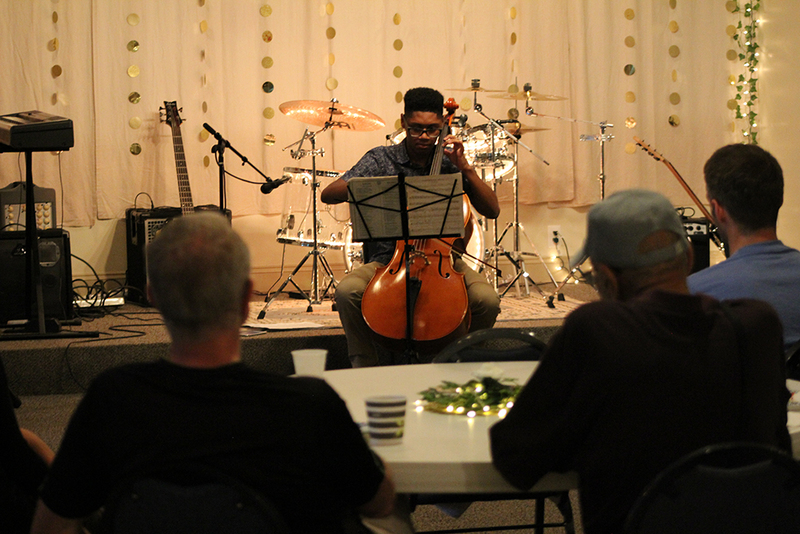 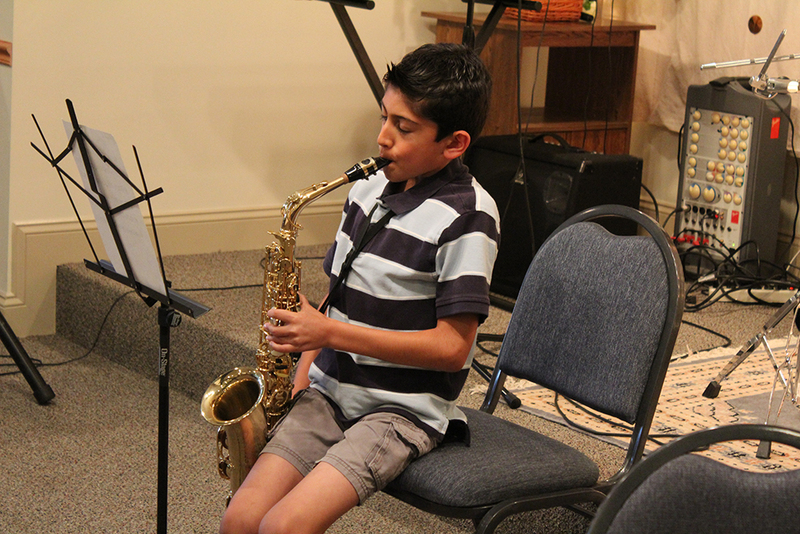 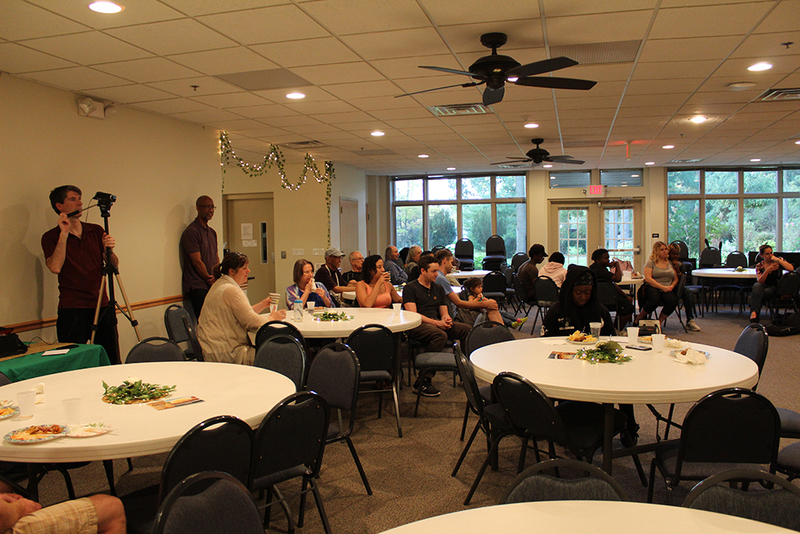 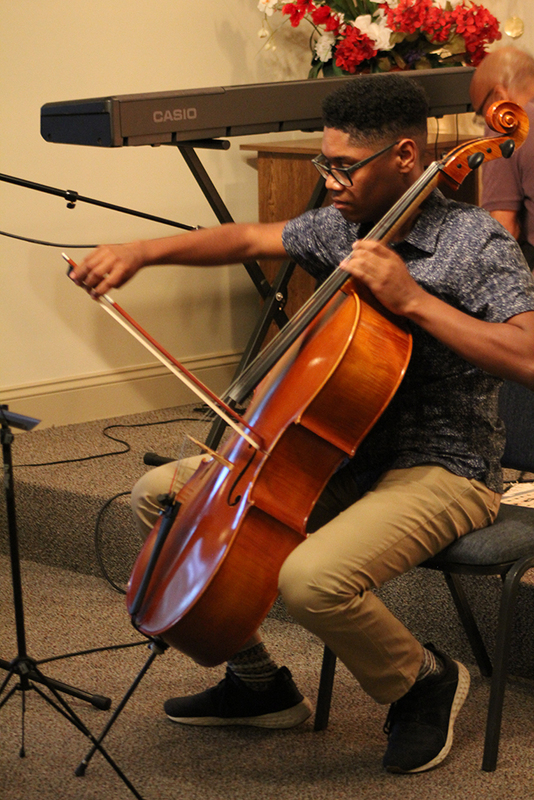 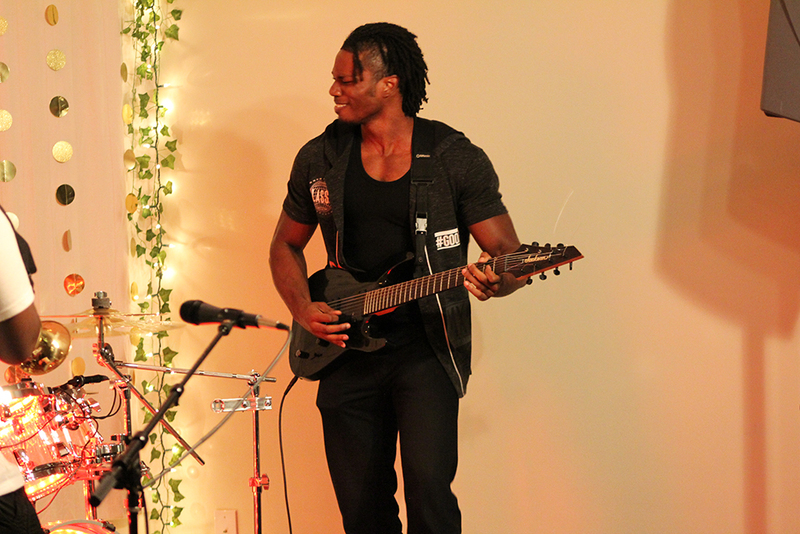 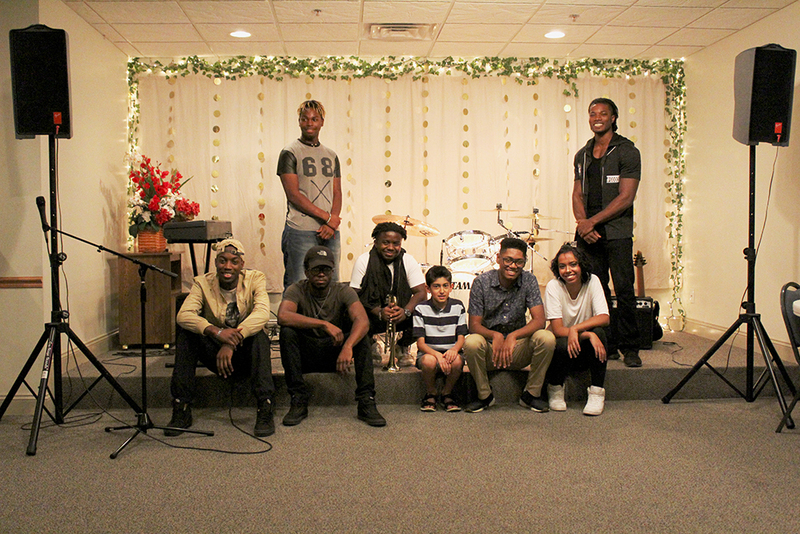 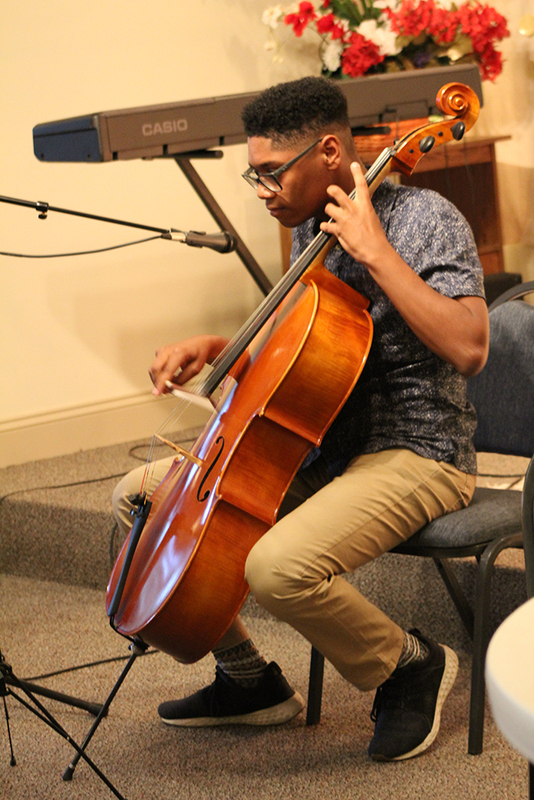 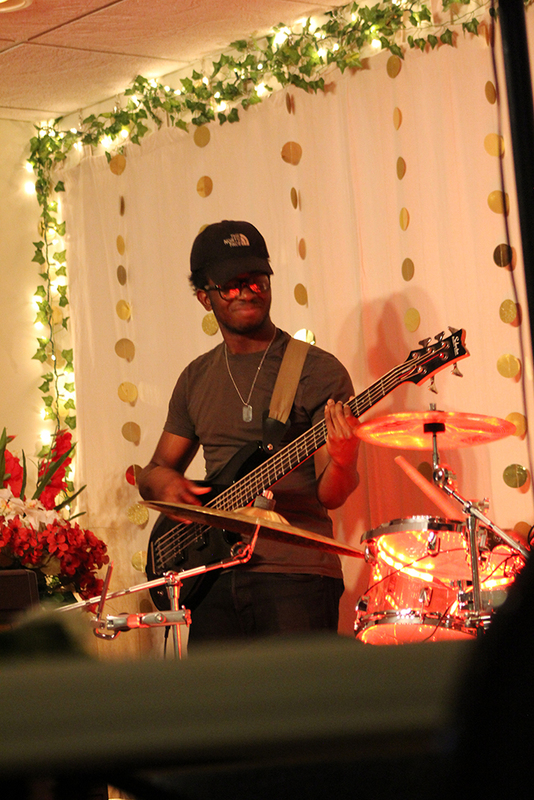 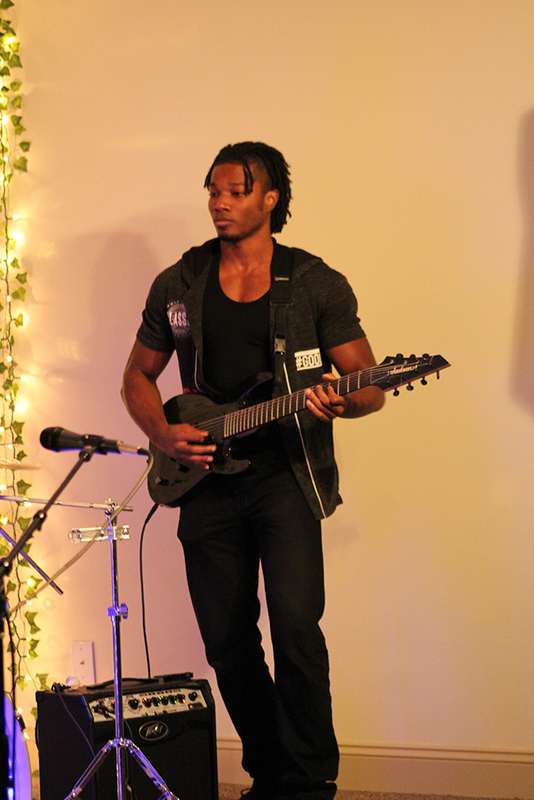 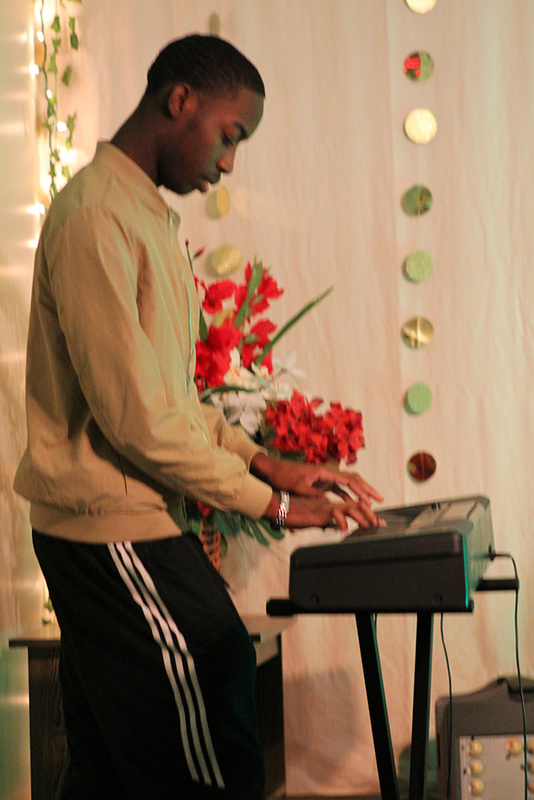 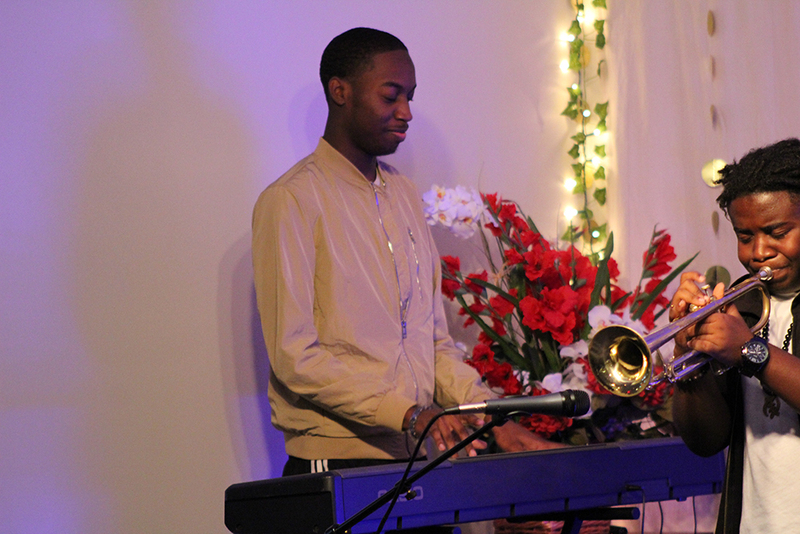 The first Youth Talent Night at the Friday Night Coffee House was a great success! 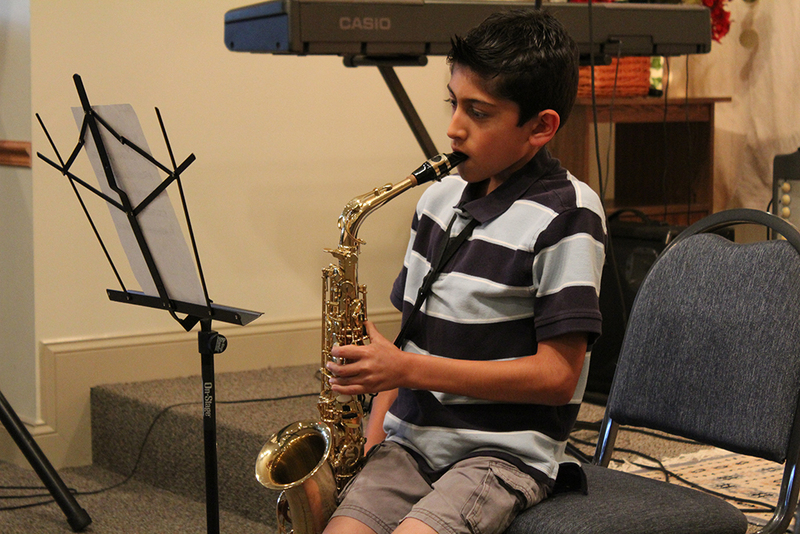 Saman opened with a rendition of the theme to the Pink Panther on his sax, followed by lovely cello accompaniments to classical music by Mobine. 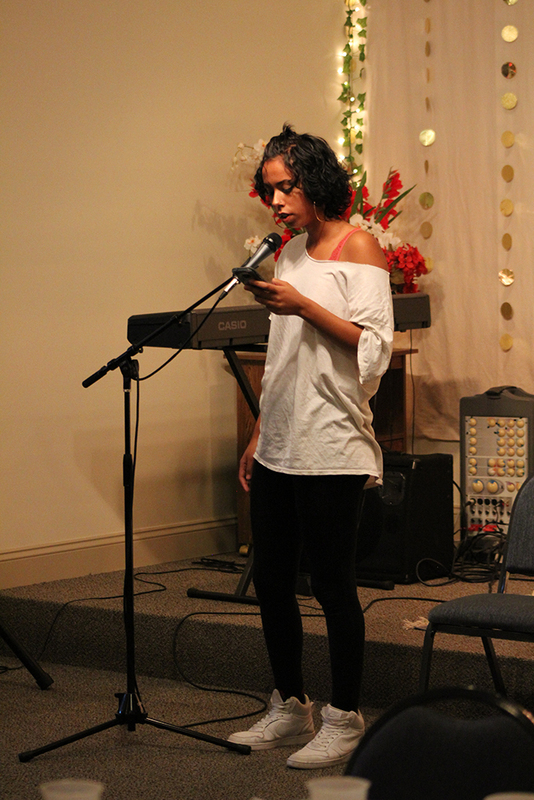 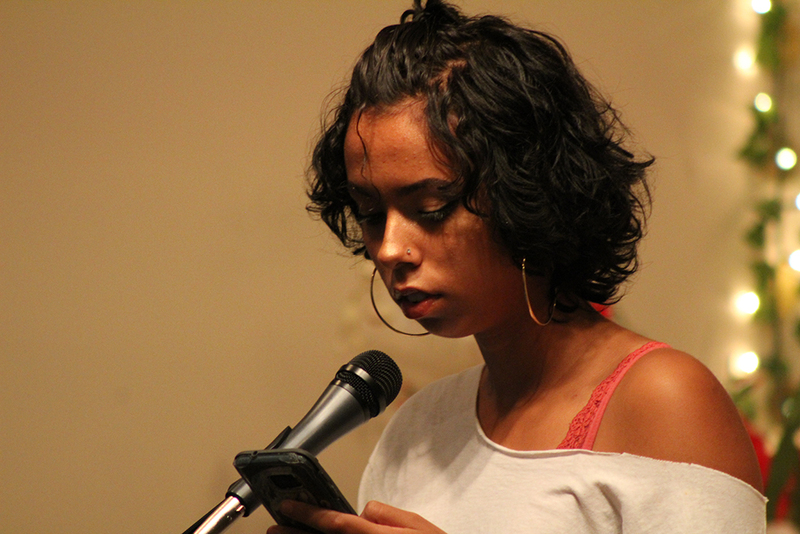 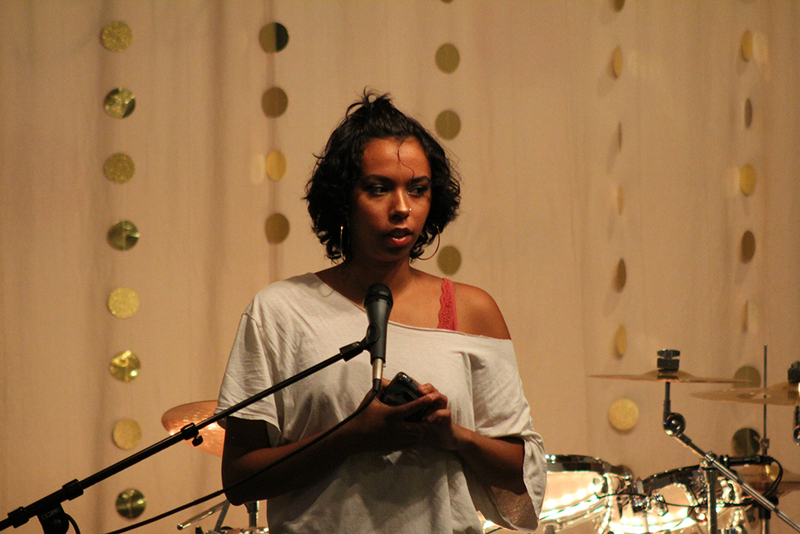 Munira (who also emcee’d) recited one of her acclaimed poems, and Impulse rounded out the evening with their original funk/neo-soul compositions. 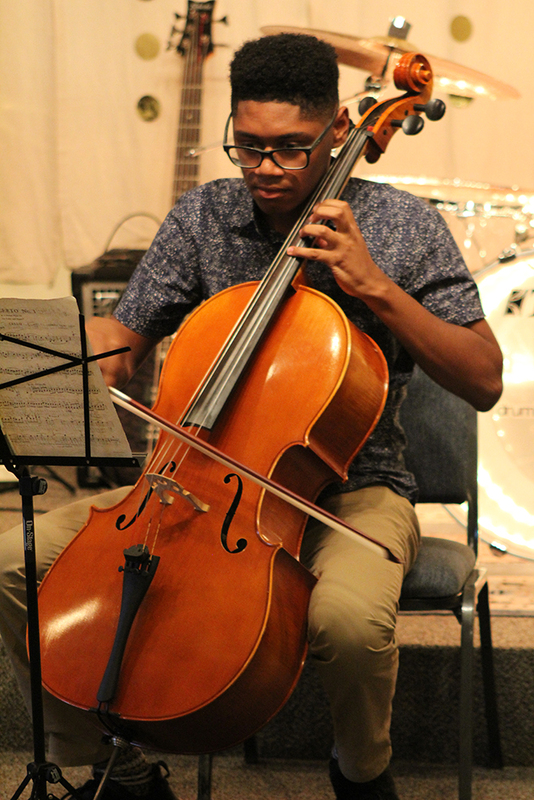 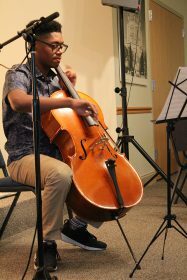 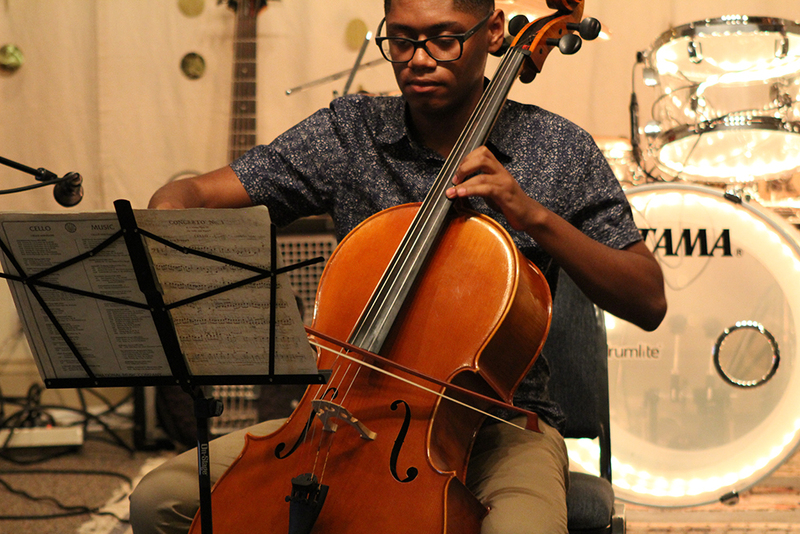 The evening was great fun for all who attended — and thank you to all of the youth performers for sharing their exceptional talents with the community. 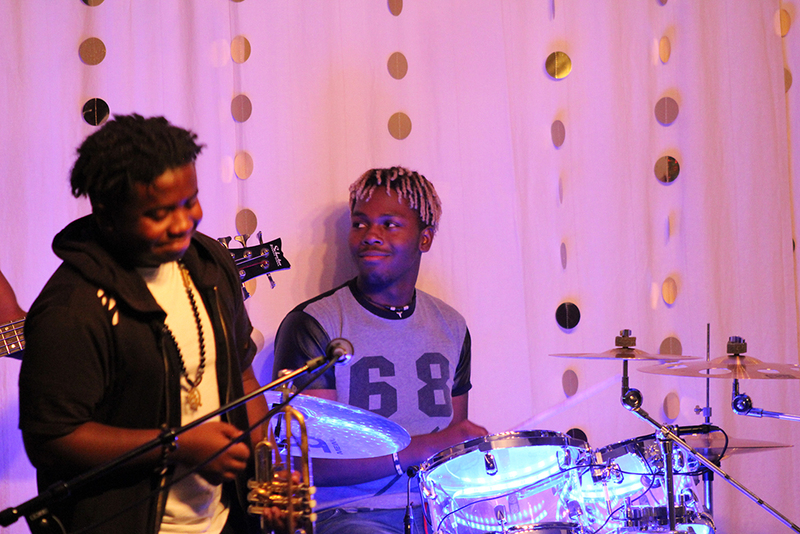 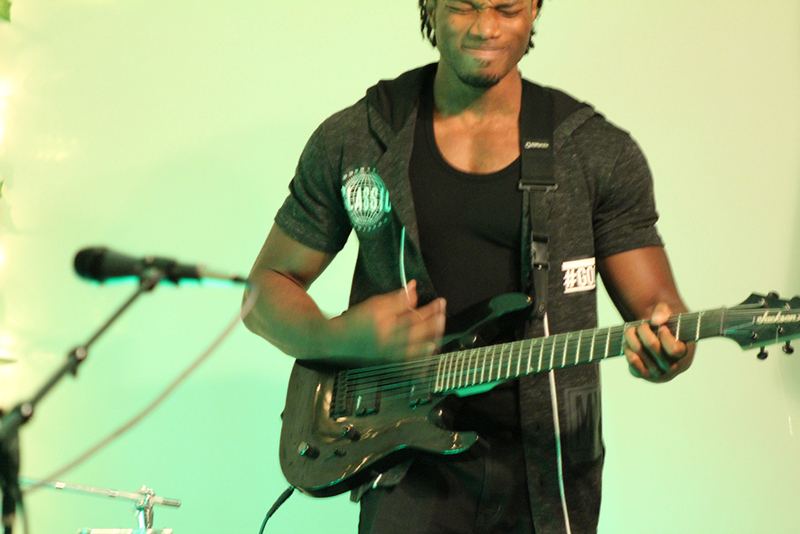 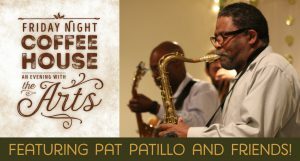 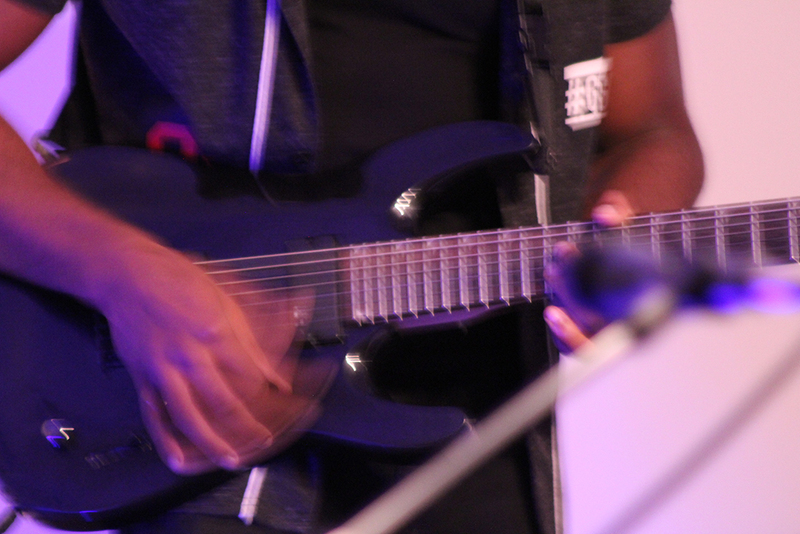 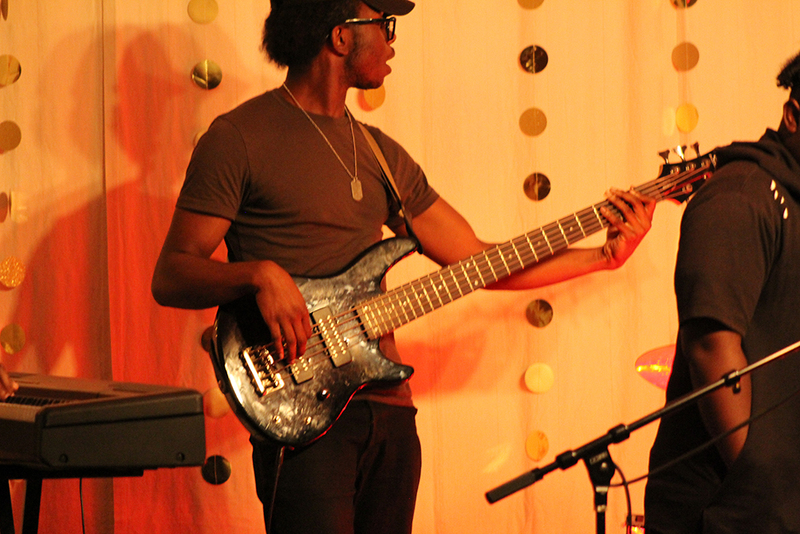 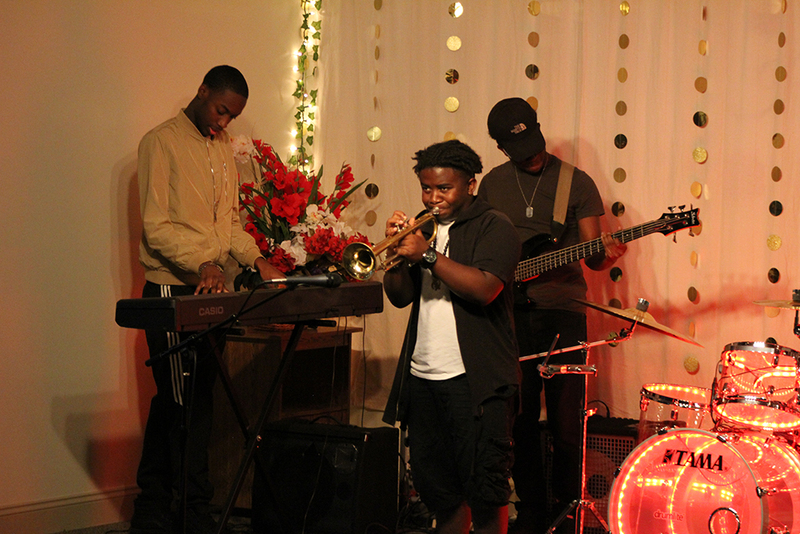 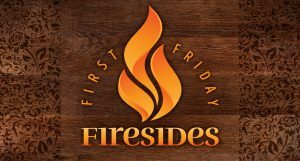 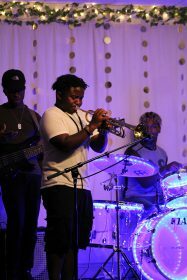 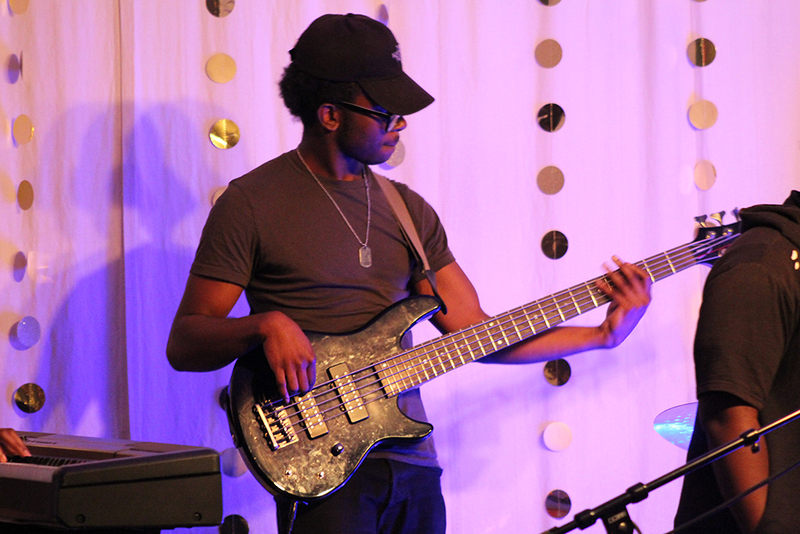 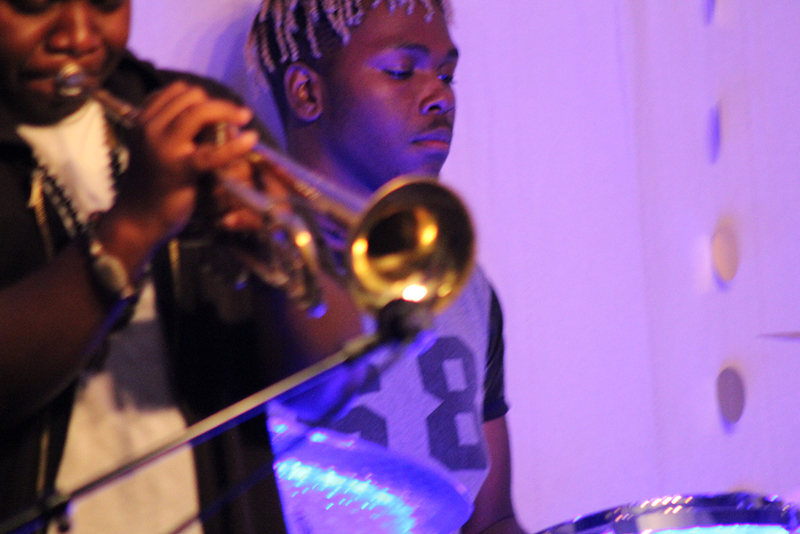 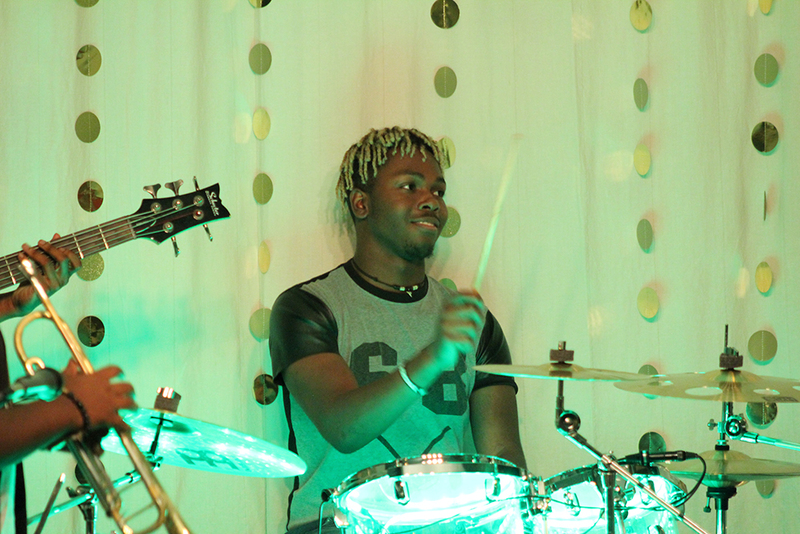 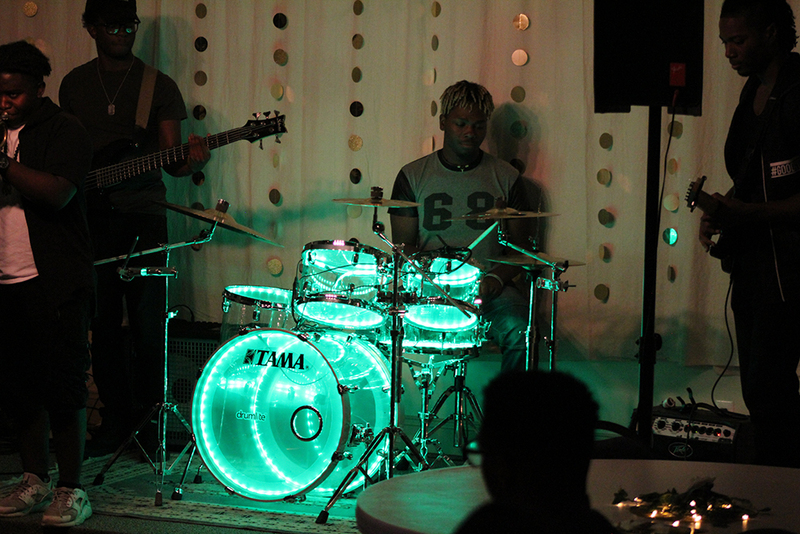 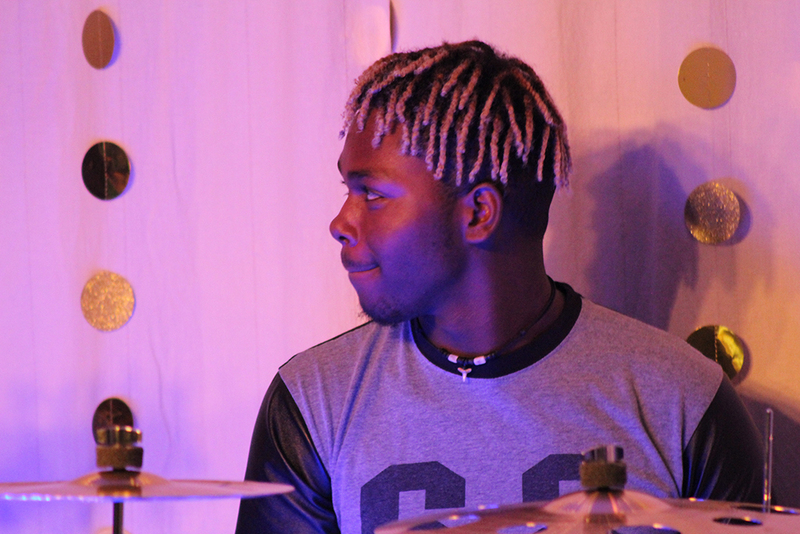 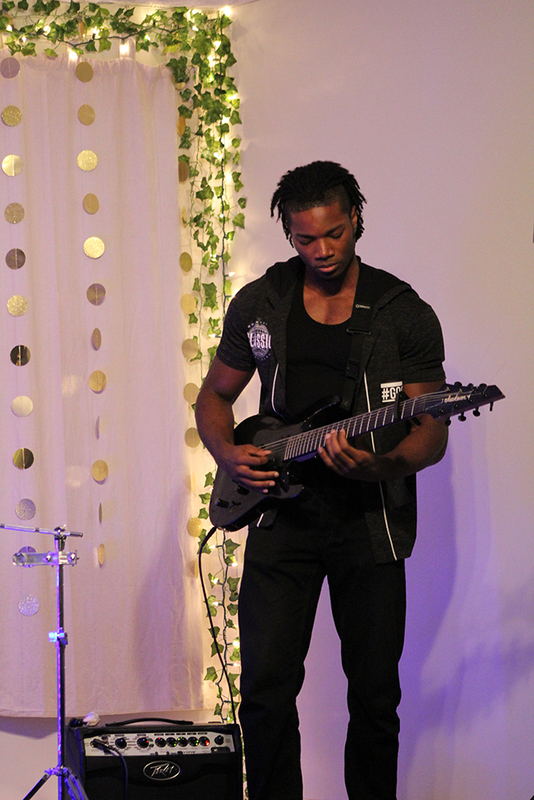 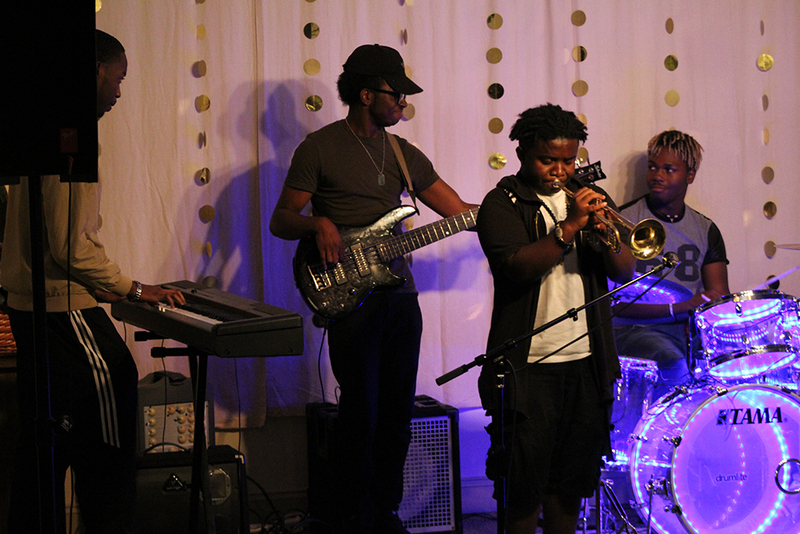 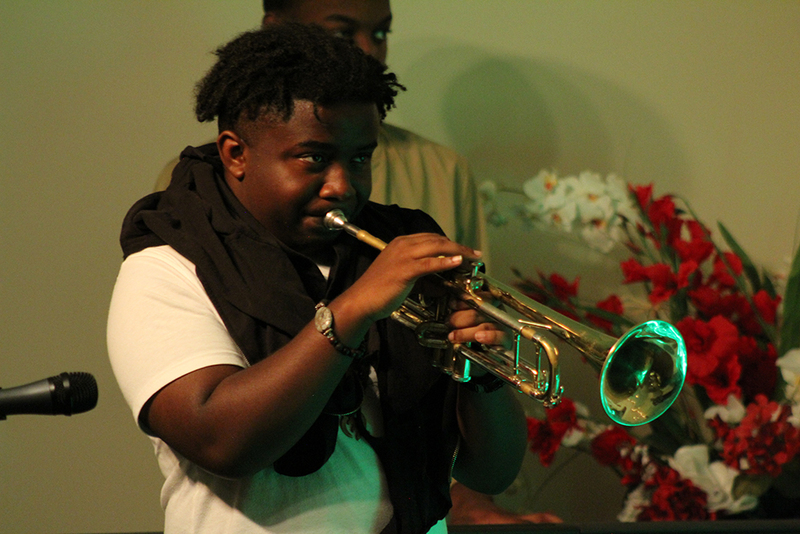 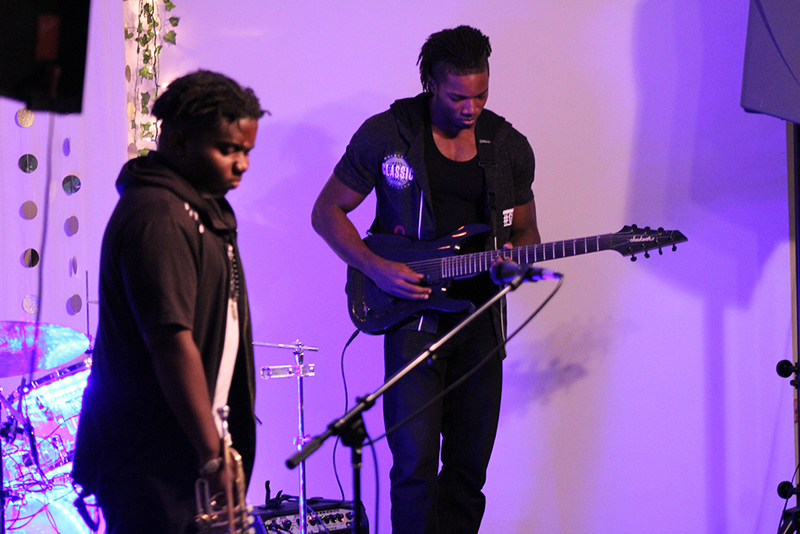 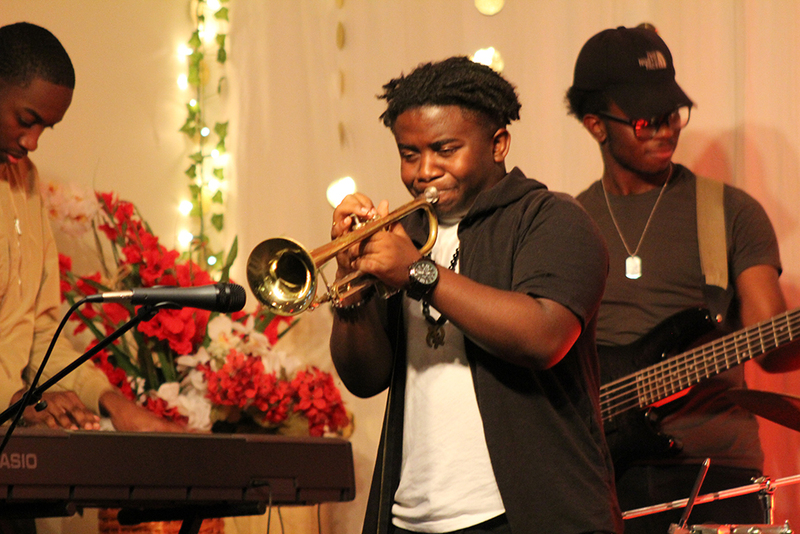 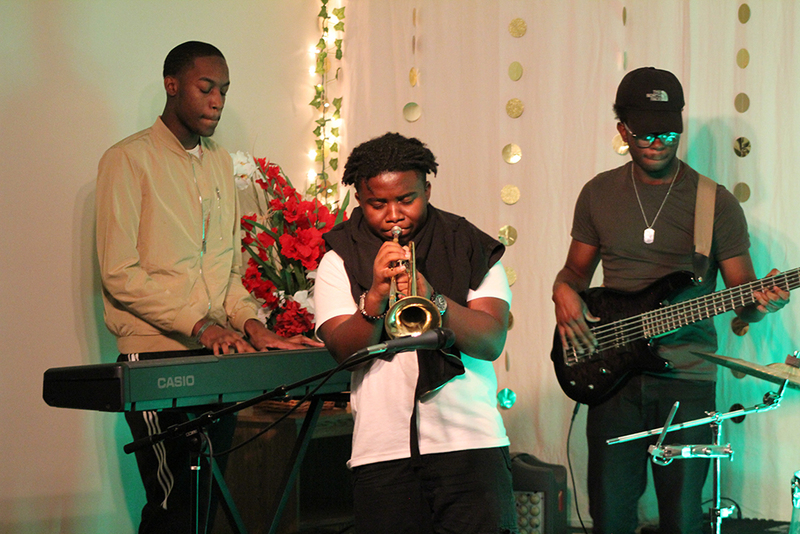 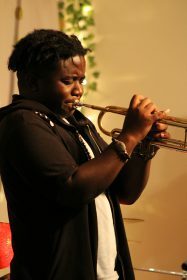 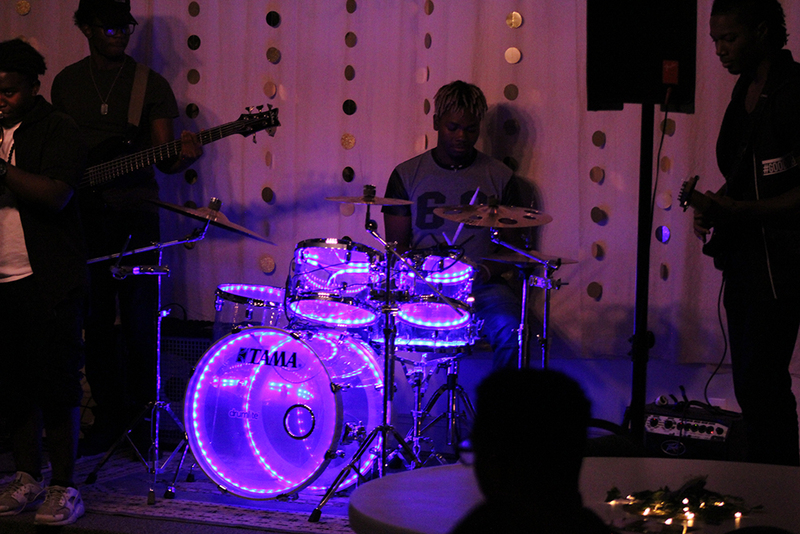 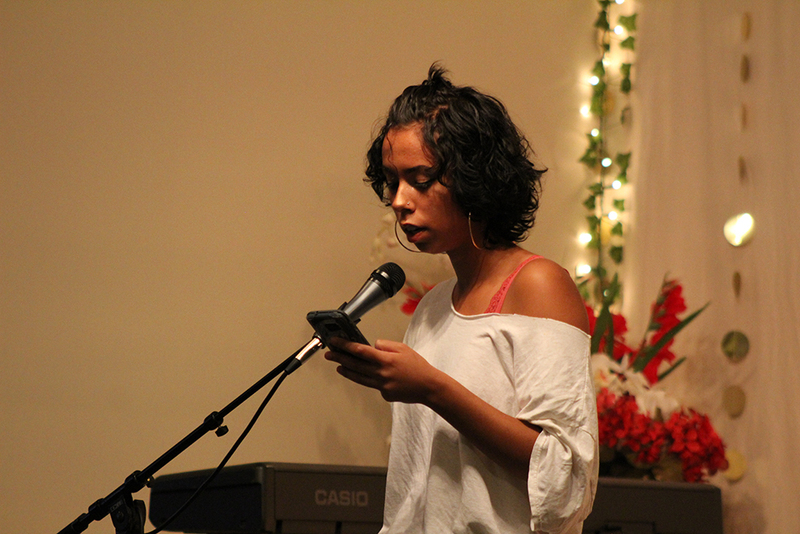 Look for more Youth Talent Nights at the Friday Night Coffee House in the near future!